Once again, it’s British Food Fortnight which is the biggest annual, national celebration of British food and drink. And there’s much to celebrate! It’s a chance for us to fully embrace great British foods on offer and those particularly in season right now. And eating seasonally means we are getting foods at their most nutritious. 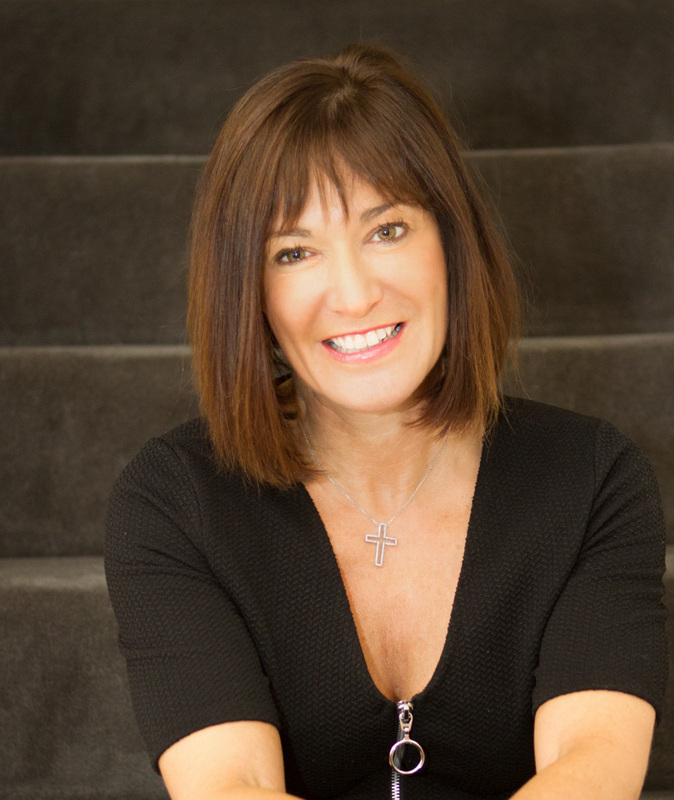 With that in mind, Clinical Nutritionist Suzie Sawyer shares her five favourite British foods for autumn. Although cod is still the most consumed fish in Britain Dover sole is many people’s favourite flat fish! Dover sole has a longer and narrower shaped body than other flat fish and delivers a wonderful, almost sweet taste, with flaky texture when cooked. And it’s good to know that British fish is always responsibly and sustainably sourced. Aside from its delicious taste, Dover sole is super-healthy with only around 100 calories per 100 grams and very low in fat. It’s also high in protein. However, it’s all about the cooking because frying can really increase the calorie and fat content due to the high surface area of the fish. 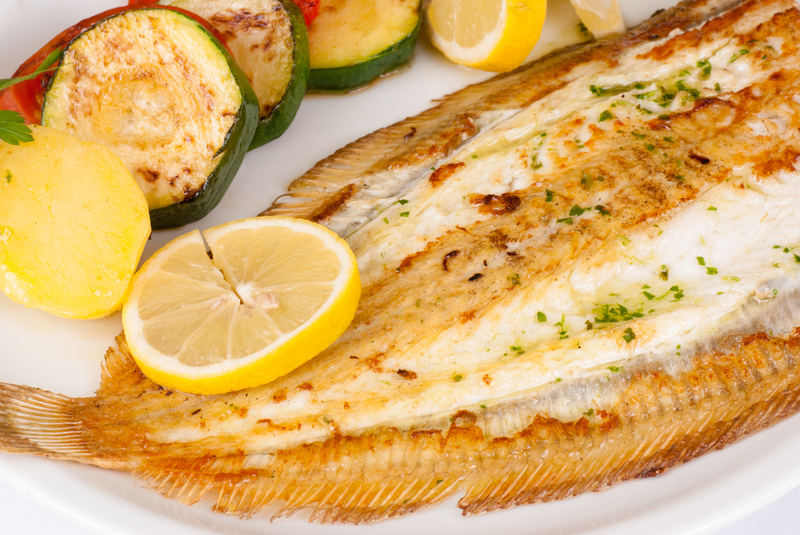 Dover sole is much better lightly seasoned with flour and then grilled. Think of autumn fruit and thoughts will always turn to apples. 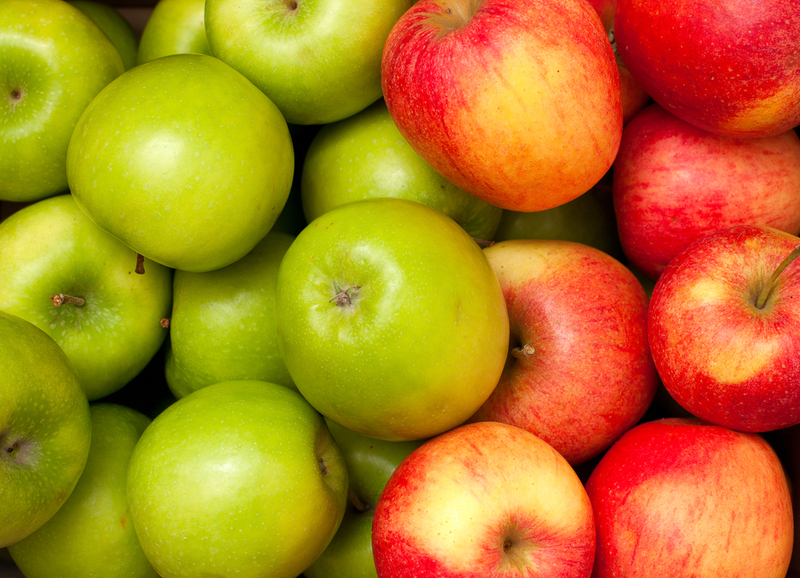 Whilst we see apples in the supermarkets all year round, British apples are now in season. This means they should be cheaper and we’re also giving our bodies exactly what they need at the right time of year by eating seasonally. The flavour, texture and scent of in-season apples will also be enhanced. Interestingly, imported apples are often stored for months in a cool environment where the oxygen balance has been chemically lowered. This halts the natural maturing processes, so they can be kept for several months without going soft. However, when the fruit is then exposed to normal temperatures, in the supermarket, it will mature quickly and go soft. The longer storage times will lead to depleted nutrient levels in the fruit, especially vitamin C, so this is another great reason to eat in season! Apples are so versatile in many recipes and make a perfect high fibre, on-the-go snack. But with British pork also in season, roast pork with apple sauce would be an excellent menu choice. Potatoes are a great staple family food; filling, high in vitamin C and fibre. And they’re definitely best eaten in season and fresh, not only for the taste, but also for retaining vitamin C (which starts depleting as soon as potatoes are harvested). Once bought, potatoes prefer to be taken out of their plastic packaging and not stored in the fridge. They’re also best stored in a cool cupboard as they don’t like too much light. Many people resist eating potatoes, worrying they are fattening. But it’s often the lashings of butter, the frying, or the cream in a potato dauphinoise that adds the calories! 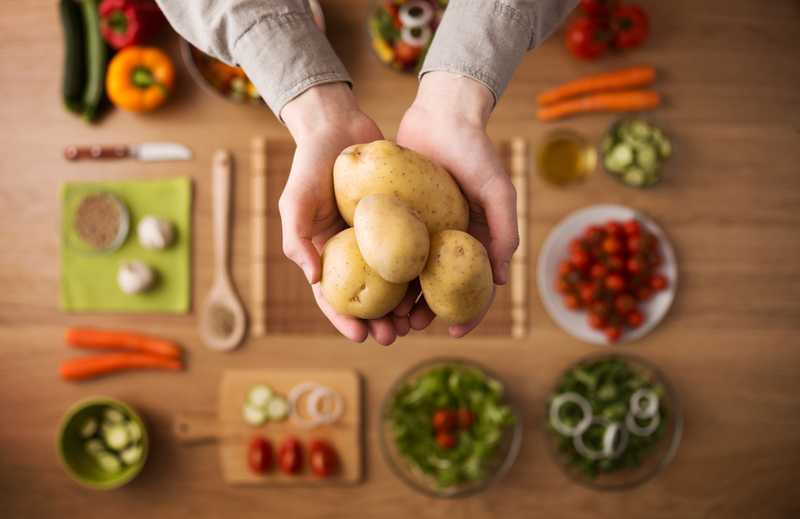 Whilst jacket potatoes have a high carbohydrate content, if they’re eaten with some protein such as tuna, for example, the meal has much less effect on blood sugar levels. And as a potato’s best source of nutrients and fibre is found in the skin, it’s a win-win! Another staple in the British diet, chicken is certainly at its best during food fortnight and moving into the autumn season. British chickens are very safe and are generally vaccinated against salmonella, a bacteria that can cause nasty food poisoning. We’re actually very proud of our quality chickens and they must meet criteria based on the Assured Chicken Production standards; these products have a distinctive red tractor logo. Recipe ways with chicken are endless and with its high protein content (more than fish) and being a low fat meat, it’s always going to be a popular choice for many of us. 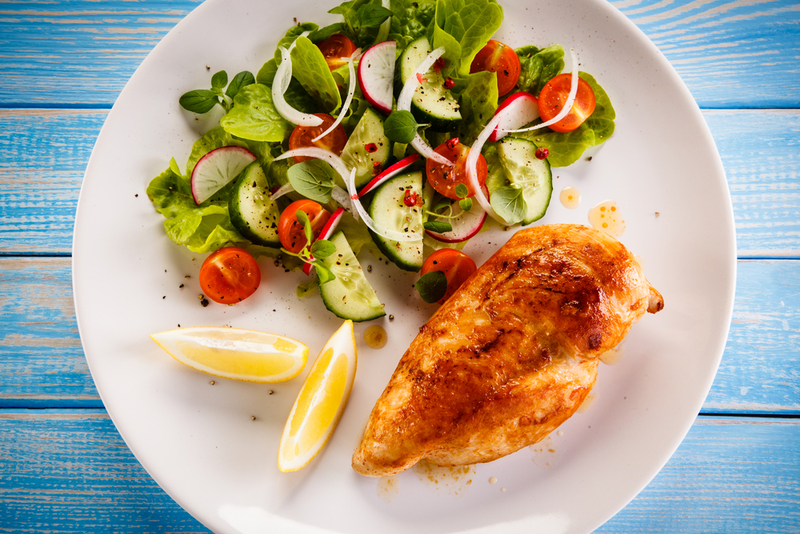 Chicken also contains the whole family of B vitamins which provide us with energy. In terms of taste, chicken works equally well with sharp flavours (think lemon chicken), spicy dishes (fragrant, Thai curries) or sweet recipes (such as sweet and sour chicken). 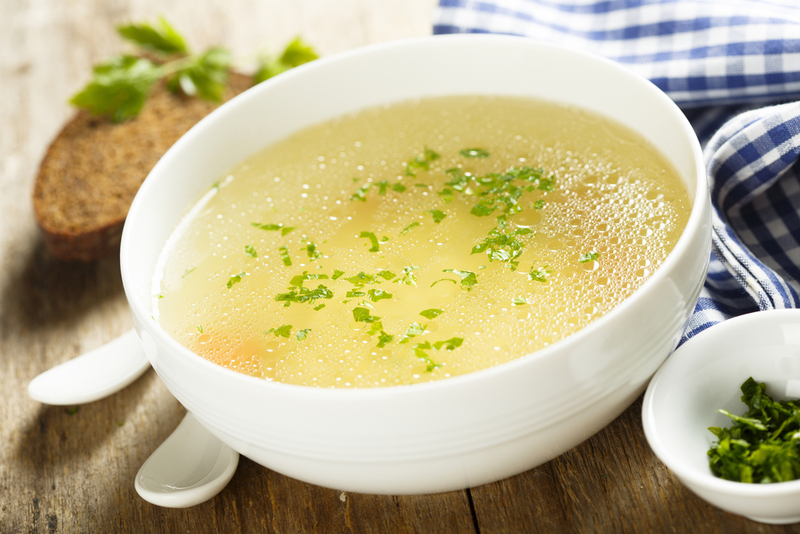 Chicken broth is also a firm favourite during convalescence, particularly after a viral infection such as the flu. Chicken broth naturally works as a decongestant and is especially effective and nutritious when stock from boiled chicken bones are used. It’s easy to digest, and is a great source of protein and energising vitamins. Another great British grown fruit, pears are totally delicious at this time of year. 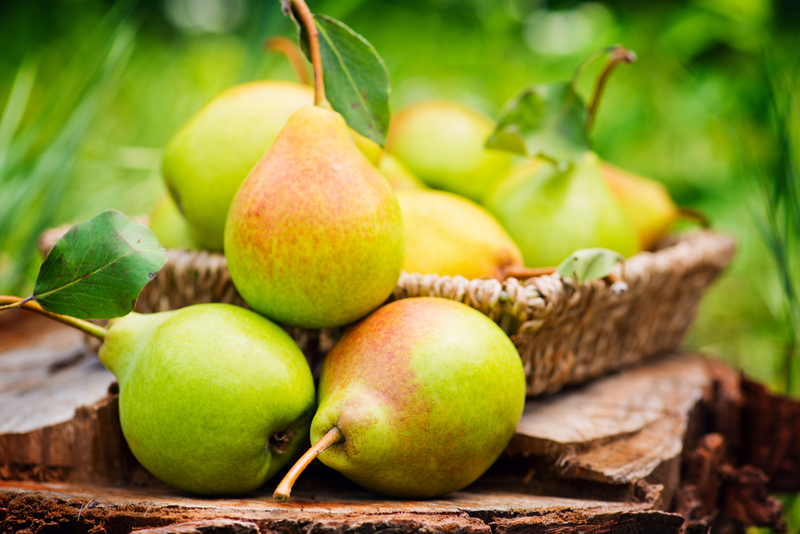 Pears are one of the least allergenic foods and are well tolerated by nearly everyone. They’re also very appropriate as a weaning food and in exclusion diets. Moreover (just like apples), pears provide good levels of vitamin C, fibre from pectin and heart-loving potassium. Pears are perfect in sweet or savoury dishes: try them with a blue or goat’s cheese salad, with chocolate in a pudding, in a crumble with blackberries or with duck breast pan-fried. 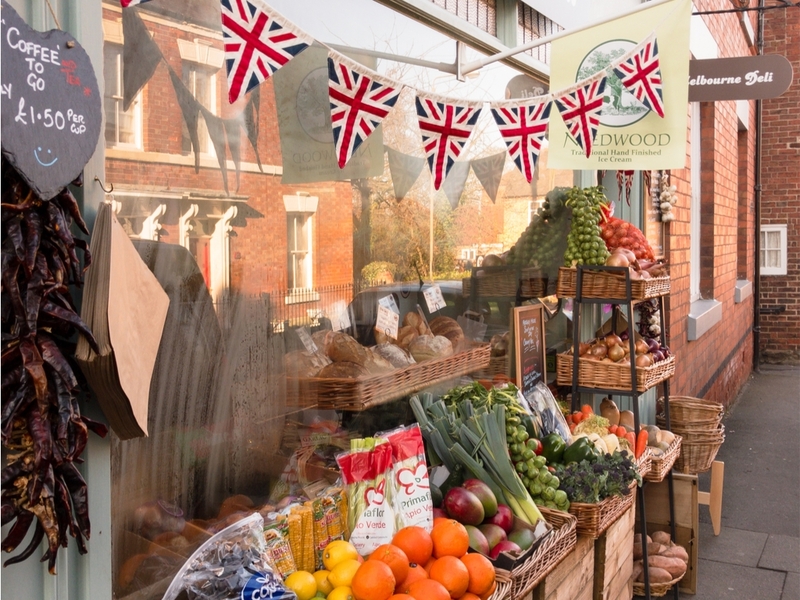 Whichever foods you choose, British foods in season are always going to be high quality and you’ll be supporting local and national businesses to ensure continuing high standards whilst getting the best levels of nutrition.